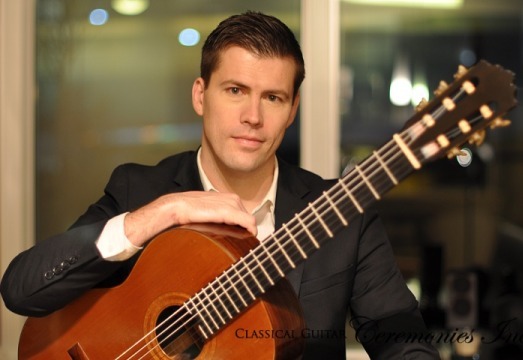 Specializing in solo classical guitar, this Baltimore Guitarist's expansive repertoire includes music of Latin America, late Renaissance, Baroque and Romantic periods, creating an atmosphere of elegance for your wedding ceremony or event. 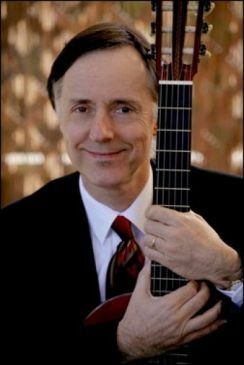 This artist received his Master of Music from the Peabody Music Conservatory, of Johns Hopkins University, and has since performed concerts at numerous venues including Carnegie Hall, The Kennedy Center and The Lisner Auditorium, as well as tours of Japan, Costa Rica and the United States. 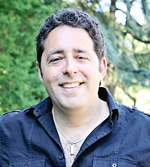 In addition to concerts, he has performed in the Baltimore, Washington area, for such private clients as Fannie Mae, Four Seasons Hotel, National Press Club, The Ritz Carlton and The United States Capitol. This Baltimore Guitarist will use discrete sound reinforcement will be used to eliminate any concerns of volume and background noise.